I’ve just returned from a week-long study trip to the Netherlands, a whirlwind visit that included nearly two dozen museums and historic sites, thanks to the MuseumKaart. 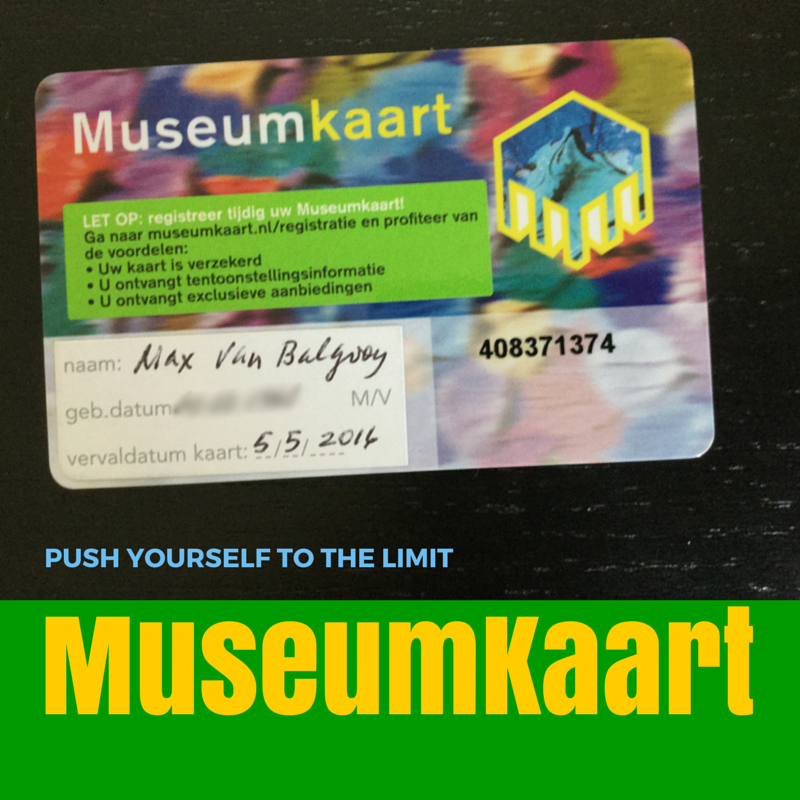 This card provides free (and sometimes discounted) admission at most museums in the Netherlands for a year. It can be purchased at any participating museum for €55 and although it was a lot of money to pass over on my first day, I received it back quickly because admission fees range from €5 (Edam Museum) to €17.50 (Rijksmuseum). As a museum geek, they definitely lost money with me. Even better, it’s good for a year, unlike the 1-3 day “I am Amsterdam” card, so there’s no rush. The card not only saved me money, but encouraged me to see places I wouldn’t ordinarily visit, such as the Museum of Bags and Purses or the Willet-Holthuysen Museum. This entry was posted in Collections, Community engagement, Cultural diversity, Historical interpretation and tagged Edam Museum, Frans Hals Museum, Museum ID, MuseumKaart, Netherlands, Podcatcher on May 19, 2015 by Max van Balgooy.